Good morning Peeps, I hope you all had an enjoyable Easter. 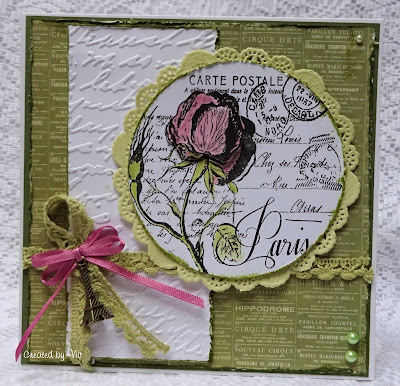 "My 'Go To' stamp is called Vintage Rose by Inkylicious. 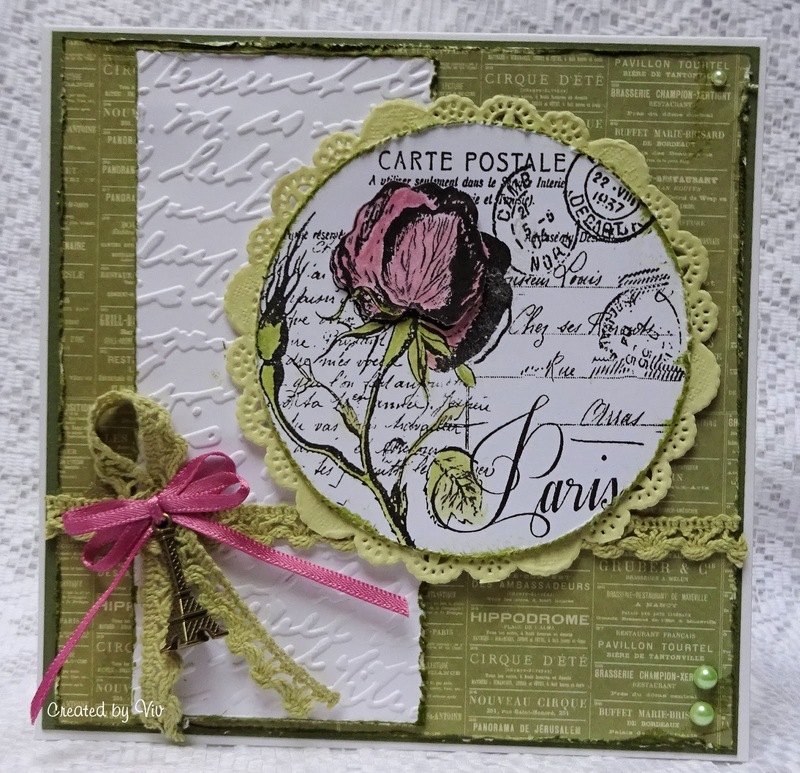 Its been used for many different occasions from Weddings to Get Well cards! 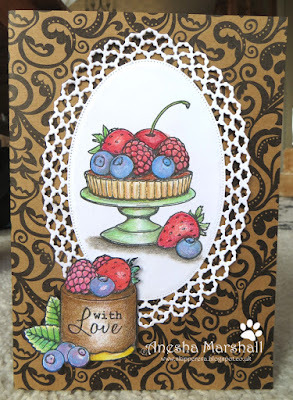 It's perfect too for fussy vintagey style of cards! 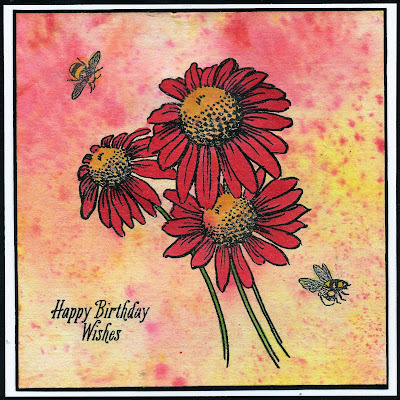 Thank you so much Viv. 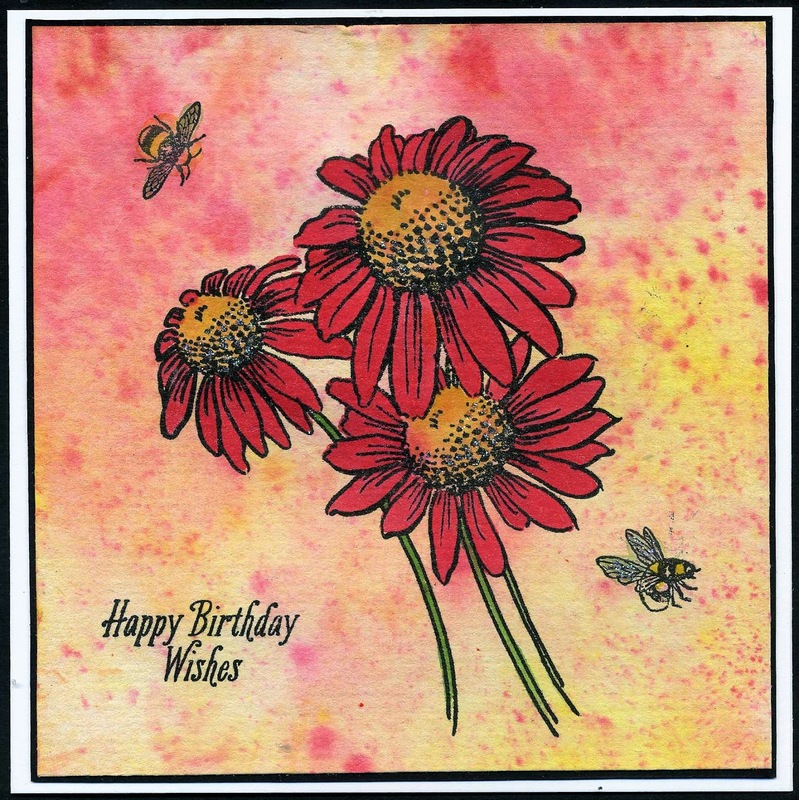 Please can I remind you we are a stamping challenge so must see a stamped image, sentiment or quote as the focal element of your artwork. You can enter up to three creations but please note: If we do not comment on your entry it will be because it does not follow the theme, qualify under our rules, or because we are asked to sign in or provide additional data to comment on third party hosts particularly Instagram, Facebook, Flickr, Splitcoast Stampers. We do not want to be rude but we do want to be fair to those who do follow the rules. 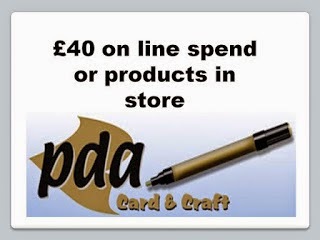 PDA one of our regular sponsors is back with a fabulous prize of a £40 voucher to spend in their store. 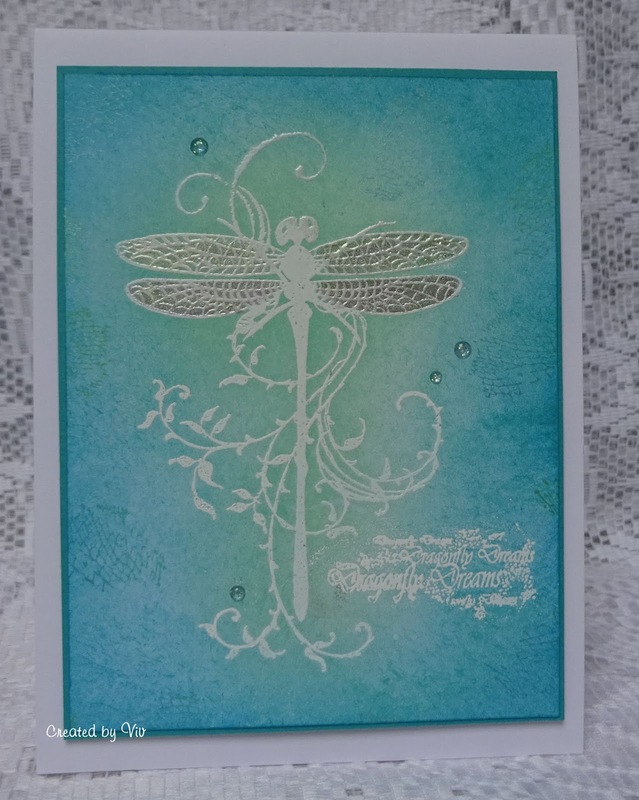 PDA sell quality cardstock, pre scored cards and envelopes, essentials such as Spellbinder dies and embossing folders, Imagination Crafts beautiful Sparkle Medium, and some cute charms and crystals from Hobby House. 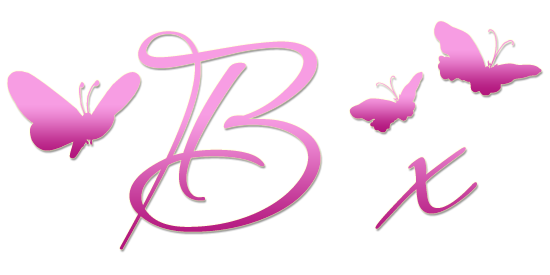 The website is always changing, so call back regularly for all the latest products. There is a fabulous £40 voucher for the winner. Happy crafting and we look forward to visiting all your entries. 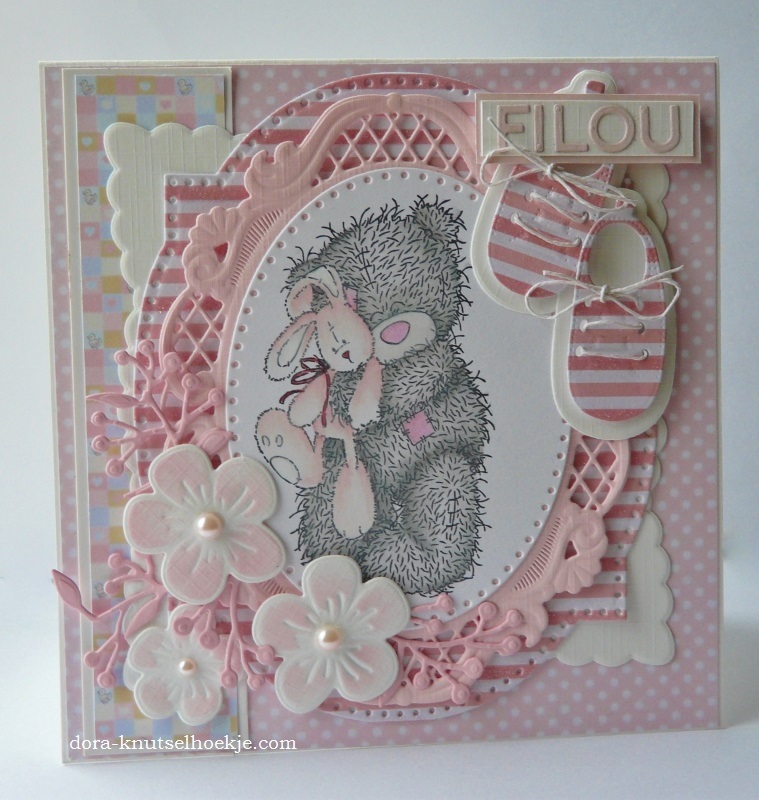 Before linking your entry are you sure it meets our theme and challenge rules ?